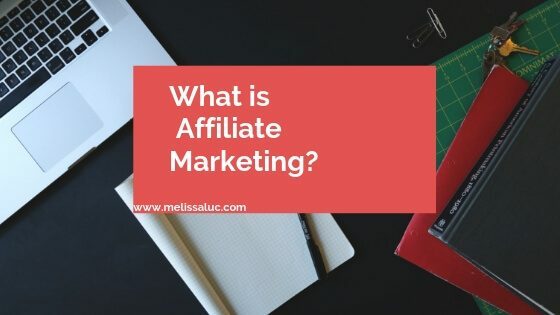 So, you might be wondering what affiliate marketing is? And how that would help you generate a passive income? Affiliate Marketing pays you a commission for referring other people’s businesses or products. All you have to do is generate leads online for other businesses. And that can be done for any niche or market that you can possibly imagine! There’s an affiliate program for literally thousands of businesses and products out there. So effectively, you get paid for making a referral. Affiliate marketing is a very straight forward but yet powerful business model. There’s a lot of benefits with this model. You don’t have to create your own products from scratch, take orders, or provide fulfillment. The businesses and their websites and systems will do all the heavy lifting for you. As an affiliate, you’ll only be focusing on the advertising and marketing of products. You can do this as long as you have a laptop and an internet connection. That’s how my two mentors, Stuart Ross and Jay Kubassek built their multimillion-dollar business with the Six Figure Mentors (SFM). What’s great about SFM is that their world class education system will teach you the step-by-step online marketing skills you’ll need. The beauty of the SFM education system is that you can apply the lessons right away and earn while you learn! Now that you know it IS possible to run your own online business, imagine the time, geographic, and financial independence you’ll enjoy. You can travel the world while running an online business with your laptop. Business on the go. Now that’s geographic freedom! And imagine the time freedom you’ll have to spend with your family, plus do all the things you love to do but never seem to have time. Put in the time and effort to build an online business, and start living an inspired life, the life that you deserve!